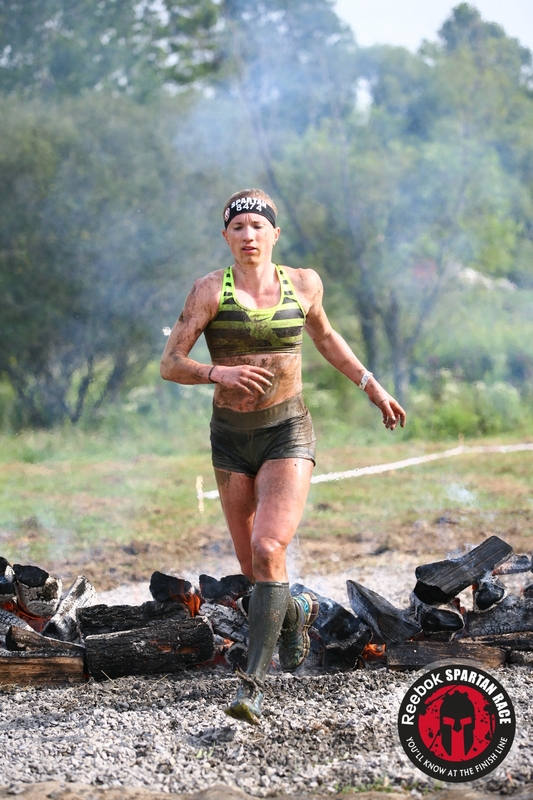 I have loved hearing the feedback from my Spartan Race Recap. I have to say, the purpose of the details was to drive people to challenge themselves (in a physical and mental way). I know the aspects of the course seem overwhelming, but these races are truly something that anyone can do, as long as they are willing to work hard. 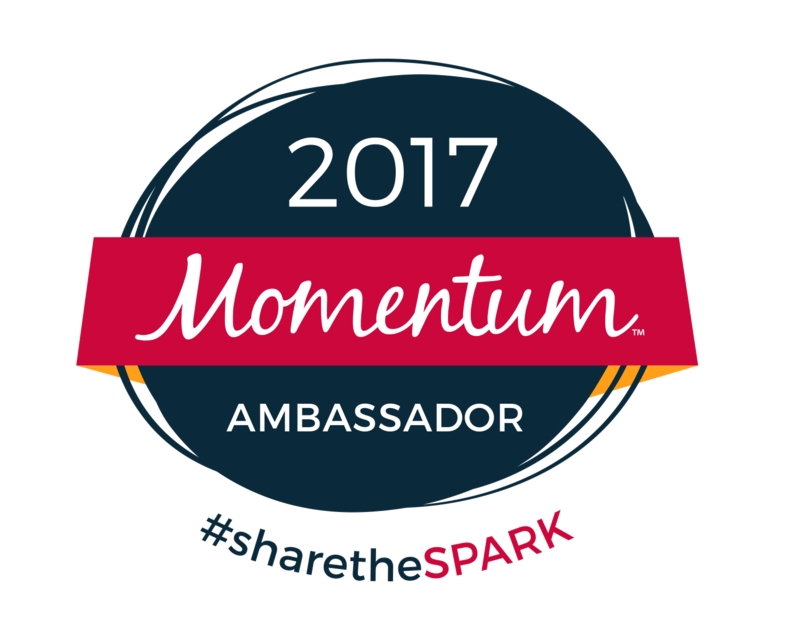 I have had so many great conversations with people post race that I myself am ready to help build teams to develop the necessary strengths to help each other complete a race. There is no better feeling than finishing something that you have to ask your self over and over why you are doing it. It is empowering. There are so many aspects that went into my training. I have talked about it a lot, but let me take a second to go over the key things that helped get me in the shape that I needed to be in. I did ALOT of stuff at home by myself. This was a challenge. I didn’t have a choice. With time constraints, babies and my husband needing to get his own workout in, I had to be creative with what we had. I studied ways to train obstacles at home, I looked at the Spartan website for inspiration and I had my husband put together heavy carry weight loads. 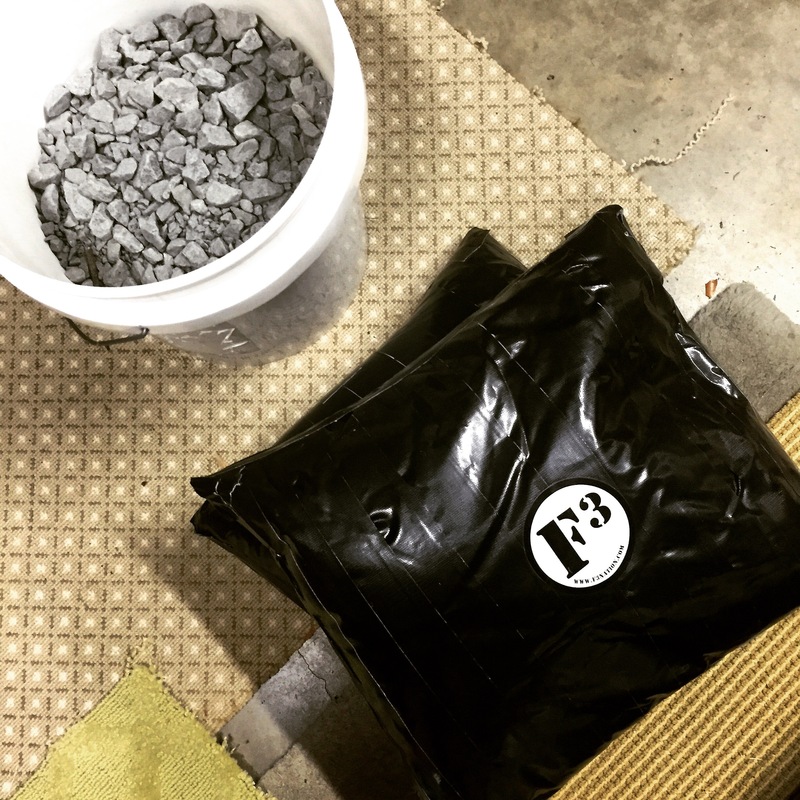 We made our own sandbags and bought rocks to resemble the “bucket brigade”. I bought a pull up band and vowed to be able to do several pull ups (on my own and with the band). 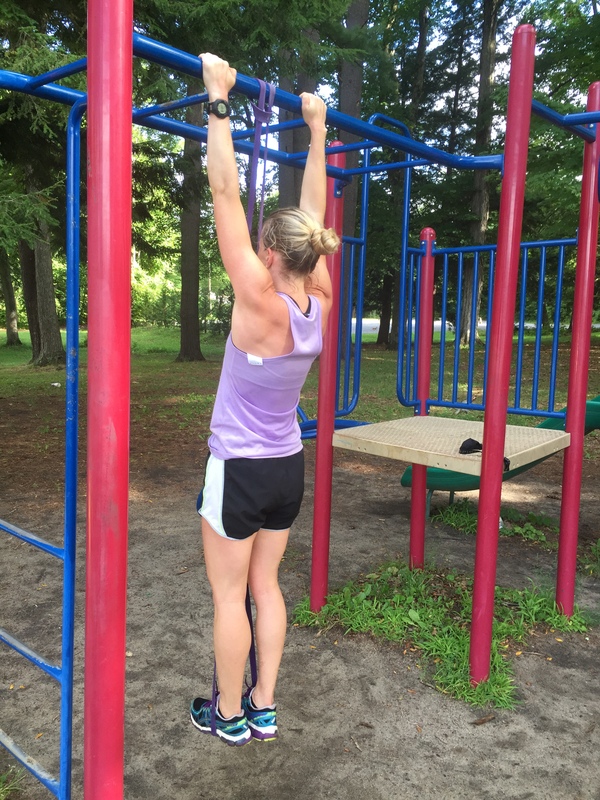 You don’t necessarily need to be able to do a pull up to be able to complete this race. Using a band to train the muscle group is a great place to start. You can take these anywhere. They are light weight. I loved getting strength back into my routine. I mean heavy strength. 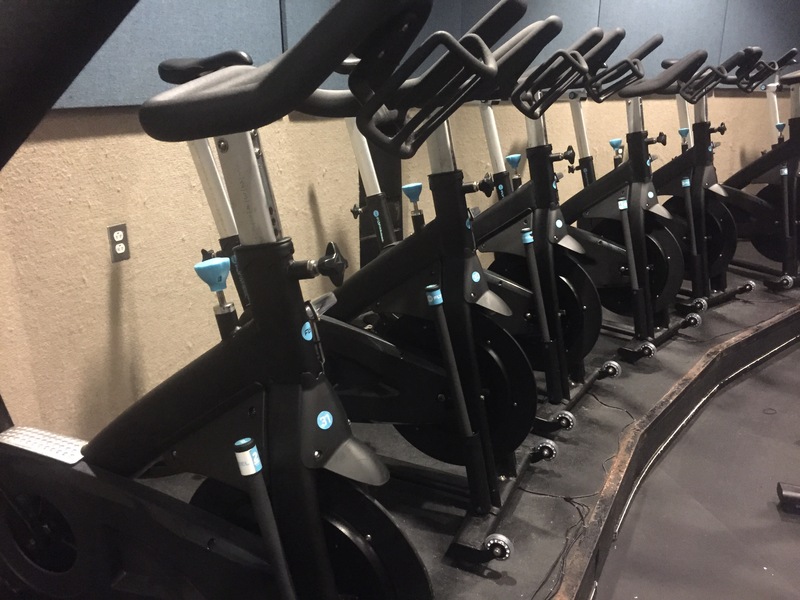 Our world is engrossed with all different forms of expensive exercise now. We didn’t have that 10 years ago. I took it back to the basics. Squats, Deadlifts, Curls, Etc. I wanted to look strong, and actually be strong. As a spin off to my at home strength workouts, I completed high intensity core conditioning circuits that I trained people with at SmartCore Fitness. That is right. The same workouts that I was running people through, I was doing myself as an integral part of my training. This is SO important. The modifications that we do at SmartCore truly hit little muscle groups that you just don’t hit doing the basic squat, deadlifts, curl, etc. that I mentioned above. We even put a twist on the traditional burpee, so individuals can get more out of the exercise. What exactly do I mean? I watched several people fail the obstacle above. I thought about SmartCore the entire time. 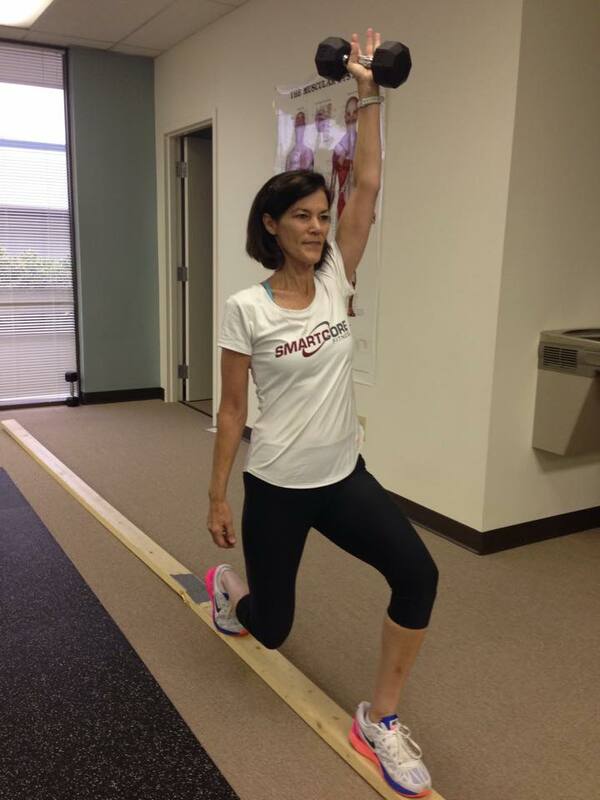 Something like this is easy, after you have done exercises at SmartCore like the one pictured below. The exercise that Denise is doing above requires intense balance as you lunge forward with each step while properly holding the dumbbell overhead. We throw you off even more by making you walk in a straight line on a raised beam. There is a set path with a lot less room for error, requiring intense focus. Sometimes building a strong foundation, also requires building mental focus. 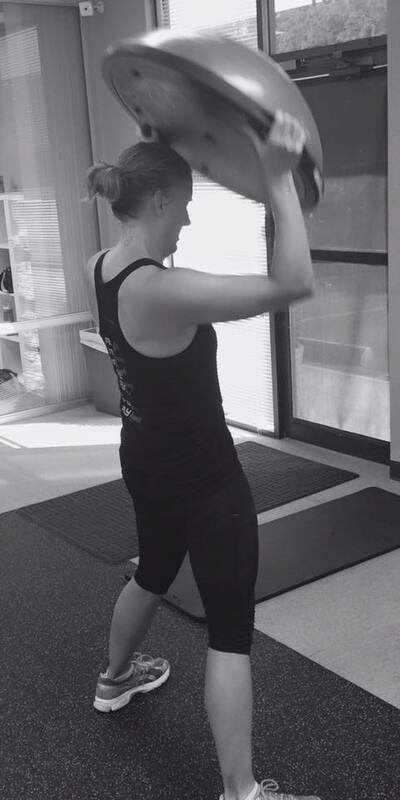 We do that at SmartCore too – there are truly exercises that you can do that require you to ultimately focus rather than rep through heavy weight lifting. Try doing a traditional burpee with the added instability of a Bosu and the additional weight for the overhead press up. Once you have done several of these, you feel like an old pro when doing the old fashioned burpee. 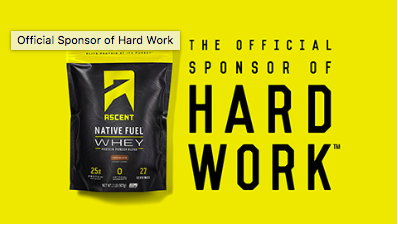 SmartCore is forming it’s own team for the Spartan Race in April. I plan to run with the team. Commit to the team and you will commit to finishing. I guarantee it. Bootcamps every Saturday or Tuesday can help you hit the high intensity transition from exercise to exercise while still getting the benefit of the non-traditional SmartCore training session. It’s worth a try! I can’t say enough about how important cross training is. I strength trained several days a week. Even in an 8-10 mile race, I didn’t need to run that much if I was riding a decent amount. Yes, you heard me right. Gone are the days that people assume that you need to run every day to be able to do a running race. In fact, strength training and cross training are such an integral part of avoiding overuse injuries. Believe me, I have had many of them. Being on the bike takes out the impact of a long road run. Your body needs this. The best part is that on the bike you can do any workout that you would do on the road (and probably burn more calories!). So, say you want to do a hill workout. You can do that on the bike. Crank up the torq (resistance) on your hill climbs. This is an interval based ride. 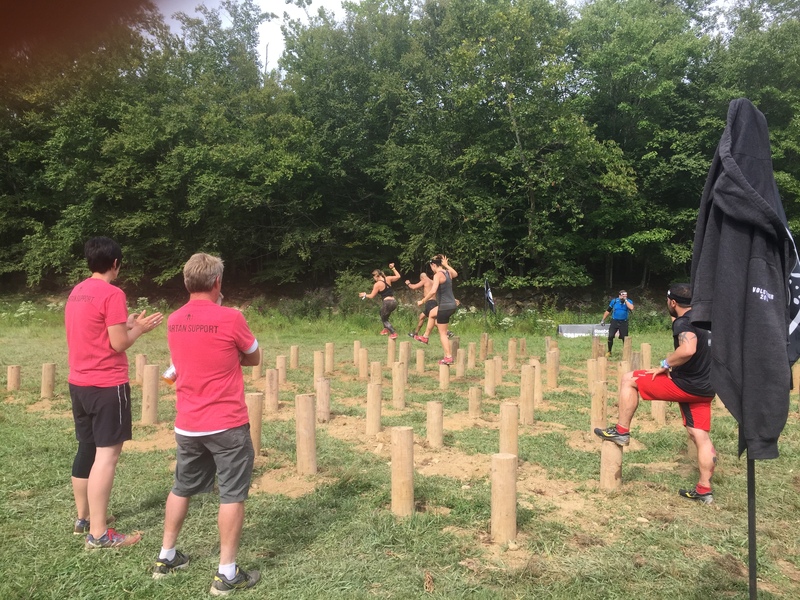 You WILL build leg strength necessary for the intense climbs that you will encounter in a Spartan Race. I was surprised at how steep were. 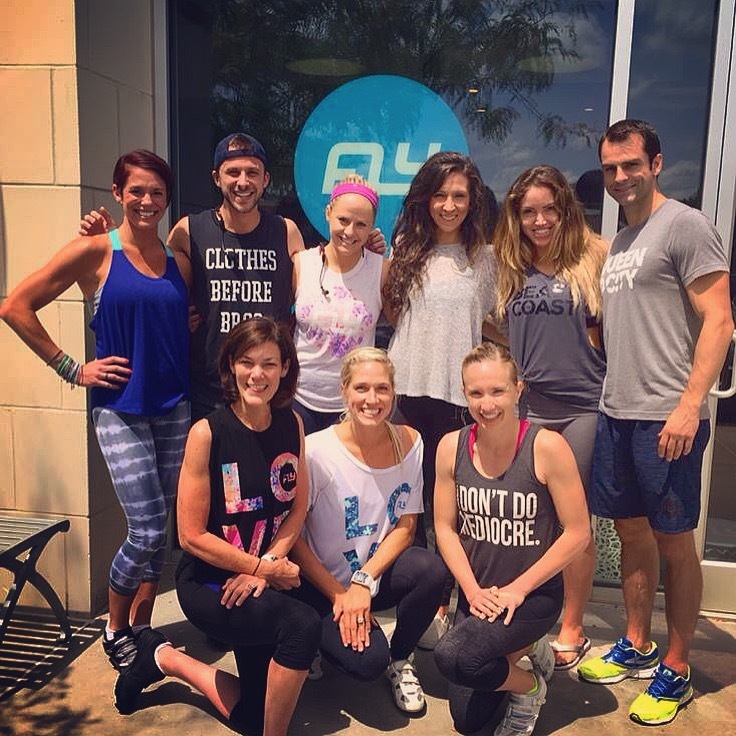 Flywheel has such an amazing variety of instructors (see picture above). See what its all about. You can’t get by without doing some running prior this race – well, maybe with a sprint you could, but that is not a good idea. Training high intensity intervals, hills and strategically placing long recovery runs is important. I did end up doing a lot of runs by myself. This was simply because I would typically do “track”esque runs or runs where I would stop do a bunch of hard exercises then start again. 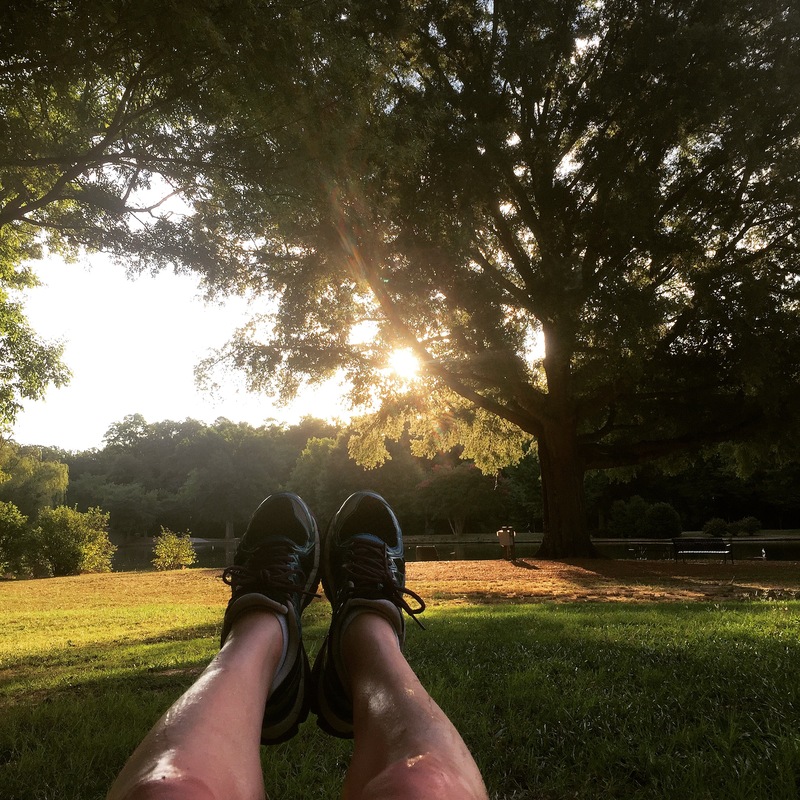 It wasn’t your typical idea of just going out for a run. I would love to set up a team that I could train that could do this part together. It’s so hard to push yourself on your own. 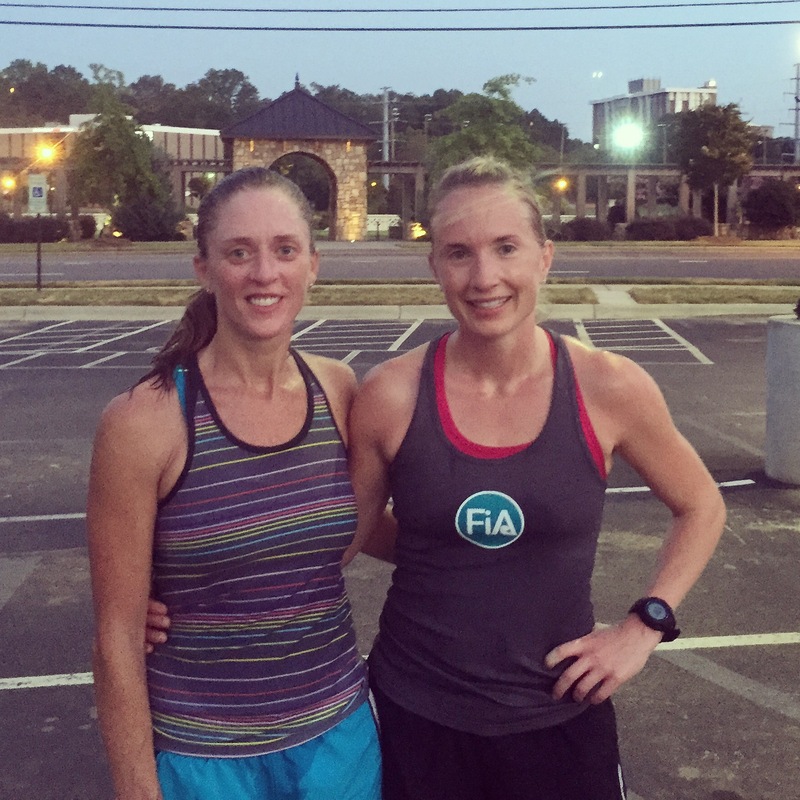 That said, on days that I didn’t want to run by myself, I most likely ended up at a FiA running workout. #BetterTogether is so true. In summary, I found motivation through variety and a great group of people around me. It’s easy to stay on track when you are doing the right things and you are around positive people. Even with the stress of staying on track, the experience was incredible. I will do it again. I will take it seriously. I will try to compete with some of the best. I don’t plan on changing much about the way I train, and I would love nothing more than to help train others to reach the point that they start and complete a challenge. It doesn’t have to be a race but it could be a goal that seemed far way. If you initiate the discussion, we can make it work! This entry was posted in intervals, Lifting, running, Staying fit, workout and tagged bucket brigade, flywheel, obstacle course training, running, SmartCore Fitness, spartan race training on September 4, 2015 by flyjenduf.